From the manufacturers of Finishing Touch Flawless, comes Flawless Brows, your new best kept secret on maintaining perfect eyebrows. Hairs aren’t long enough to wax and plucking is time consuming and hurts! 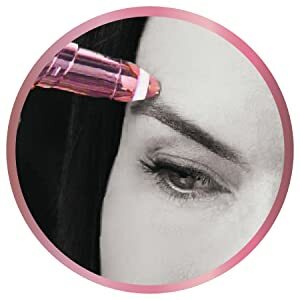 Flawless Brows is a perfect replacement for your painful tweezers. 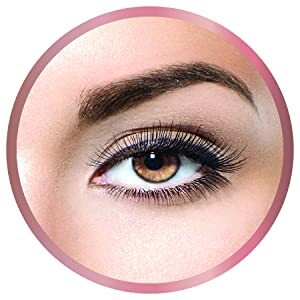 Flawless Brows is an everyday maintenance clean up tool to be used in between your regular eyebrow wax or threading appointment. It is not recommended for shaping your eyebrows. It is important to note that when using any new hair removal method, your hair regrowth will need to adjust. Please allow your eyebrows to become accustomed to Flawless Brows. 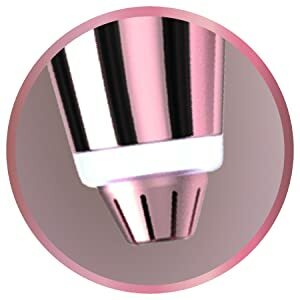 Precision tip helps remove unwanted hairs and maintain eyebrows. Target the smallest areas to maintain those perfect eyebrows. 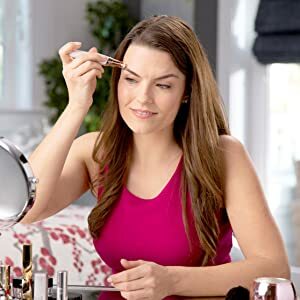 For optimal results, Flawless Brows should be used on clean and dry skin that is free of makeup or any creams or lotions. Pull skin tight and move the unit in small, circular motions. Flawless Brows is not recommended for trimming or shaping eyebrows.